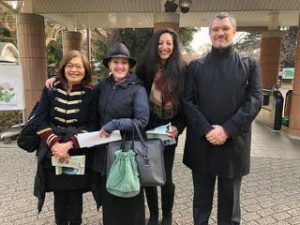 Shinjuku Gyoen Gardens Consulting Visit by JI Core 50 – Jarman International K.K. 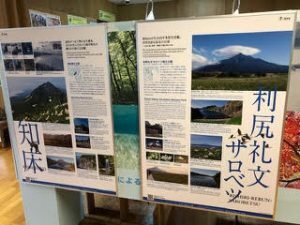 We had a great meeting with the Ministry of Environment representative about how to release the destination power of Japan’s National Parks including Shinjuku Gyoen. It was a meaningful day for all and as target audience consultants we felt the Botanical Gardens should be promoted much more. Also, adding a bit of classical music to the park at certain times or on certain days would also be an interesting attraction for new visitors. During the sit down discussion following the review, the Core 50 was able to offer advice and constructive criticism to the on-site team. 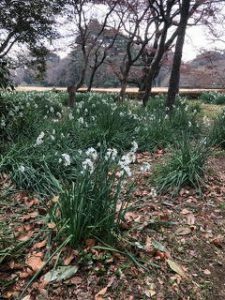 A true haven amid the busyness of Shinjuku, we hope many more people find peace and beauty in this park. Did you know that every type of Cherry Blossom can be viewed here?